In a New York Times profile on Thursday, actor Chris Evans said, “You want to get off the train before they push you off” in reference to his role as Marvel’s Captain America. Evans has been in the role since 2011’s “Captain America: The First Avenger,” and has since starred in two sequels and two “Avengers” movies – a third is coming next month, and a fourth next year. The quote heavily implies that Evans is ready to retire from the role – meaning there’s a higher chance the character could die in the coming “Avengers” movies. 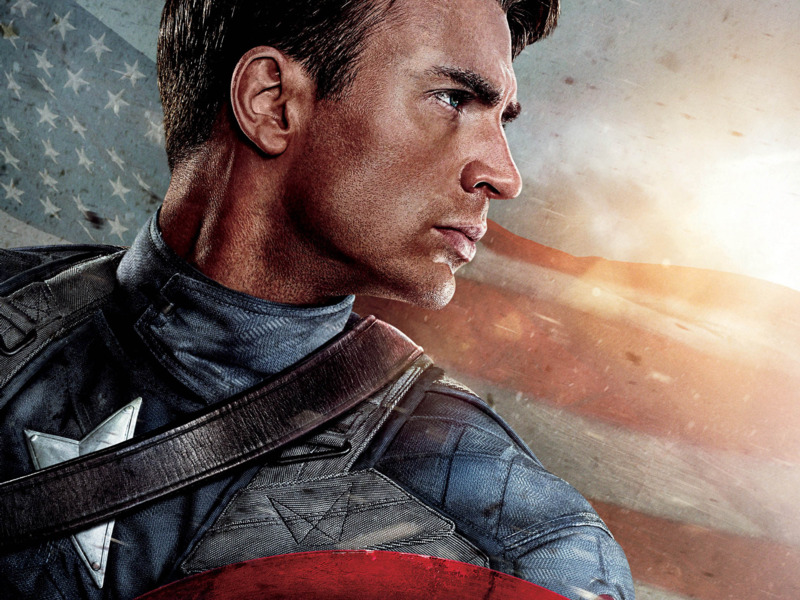 It seems actor Chris Evans is ready to hang up Captain America’s shield for good. In a New York Times profile on Thursday, Evans says, “You want to get off the train before they push you off” in reference to his role as Marvel’s star-spangled super-soldier Captain America. The quote not only heavily implies that Evans is ready to retire from the role, but it could also mean there’s a higher chance the character could die in the coming “Avengers” movies. Captain America is a role Evans has inhabited since 2011’s “Captain America: The First Avenger,” and since then he has starred in two sequels – 2014’s “Captain America: The Winter Soldier” and 2016’s “Captain America: Civil War” – along with two “Avengers” movies. With new characters recently introduced that could carry the Marvel Cinematic Universe into the future – Spider-Man, Black Panther, and Doctor Strange, for instance – it would make sense that original characters might be phased out. It makes even more sense considering that Steve Rogers/Captain America died in the comic books after Marvel’s “Civil War” comic-event. His close friend Bucky Barnes, played by Sebastian Stan in the MCU, became the new Captain America until Rogers returned. Since then, Sam Wilson/Falcon, played by Anthony Mackie in the films, has also taken on the role of Captain America in the comic books. Both Barnes and Wilson are close allies of Evans’ Rogers in the MCU. Is Marvel planning to kill off one of its most popular characters and replace him? Only time will tell, and we’ll have to wait until April 27 to find out if it reveals any thing more about Evans’ future with the franchise.